So now for the actual next chapter! 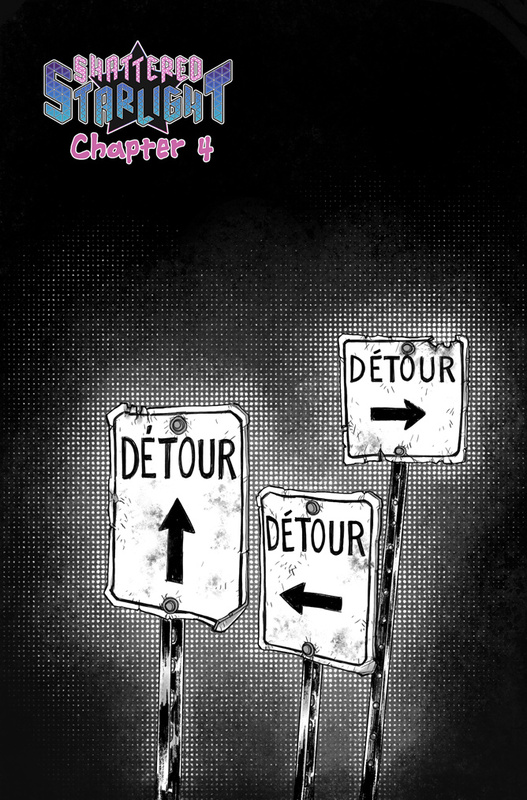 Fluffy dresses will come back in the future, in the meantime, I go back to my other chapter cover template: road signs! !